Sister, I invite you to gather with me in Circle where we will travel to the unseen realms and journey with a magical essence that invokes joy, beauty, expansion and wonder. As we have recently shifted out of the passionate Beltane energies I wanted to journey with an essence that is resonant with the themes of the beauty of love and life. As a Circle of women we will experience a powerful elemental essence that evokes the energy of all that is enchanting, full of magic, mystery and colour. This exquisite essence resonates her energy field into you as you expand into your full, whole, truthful and limitless self. She will remind you how to radiate your soul into the world and be received with awe, wonder, celebration and gratitude and anchor you deeply into your heart, allowing you to access your own inner codes of knowing and truth. She will support the unfolding of who you are, free from the past and into the full blooming of who you truly are. Sister it is time for us to rise together in love. You will be gifted with insights that will be a guiding light on your pathway forward. Drumming enables us to shift out of our busy minds and access the inner wisdom that truly is our birth-right. In this Circle the journeying offers us insights and deepens our connection to the seen and unseen realms that exist within and around us. 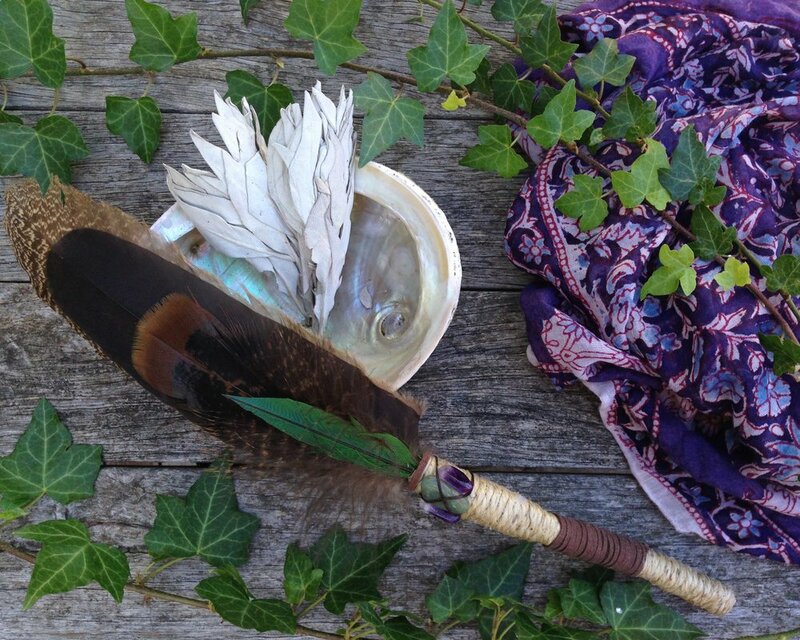 To offer you this experience during a sacred ceremony with awakened women feels incredibly powerful and full of magic. When we have millions of Circles in the world, we will shift from a patriarchal society to one that is based on equality, transparency and love.